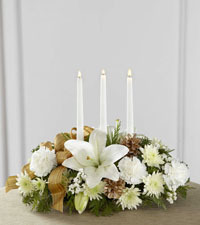 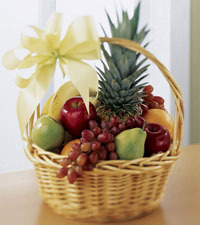 Celebrate the Festival of Lights with a beautiful floral arrangement from Nature's Wonders Florist. 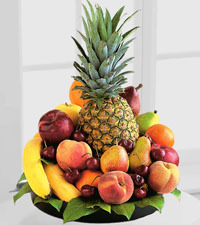 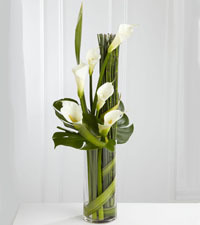 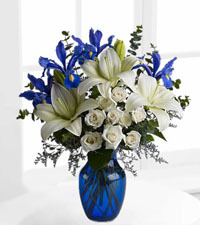 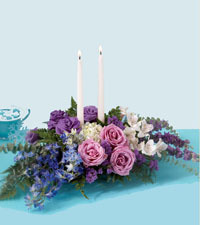 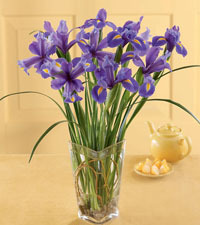 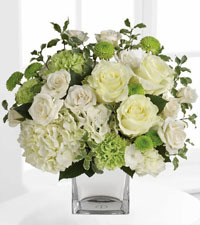 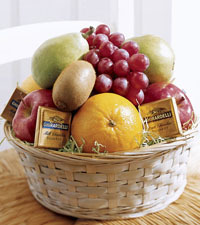 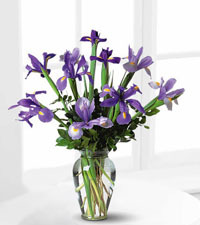 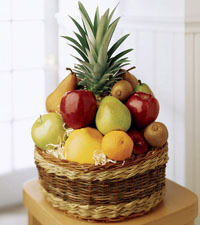 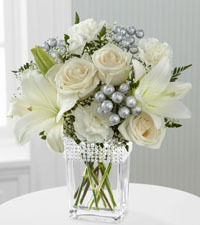 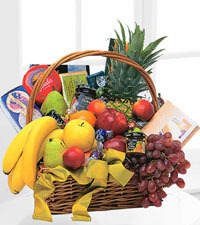 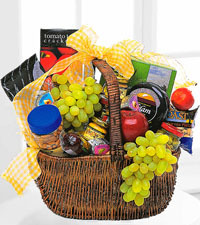 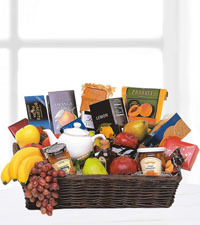 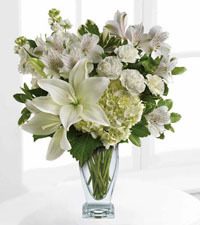 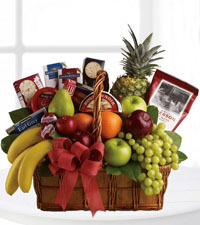 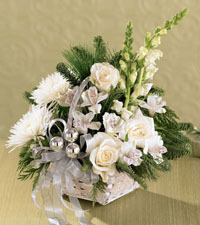 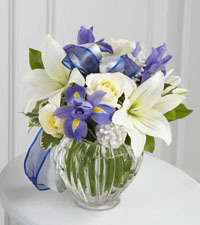 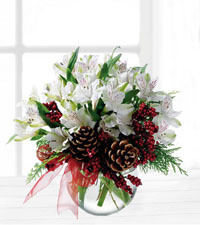 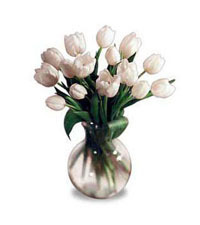 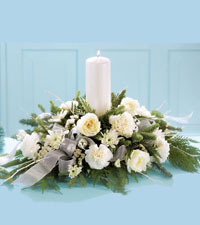 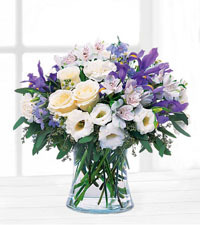 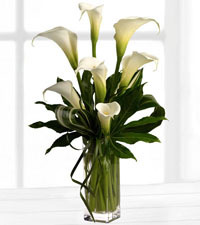 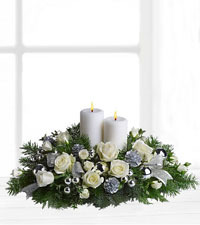 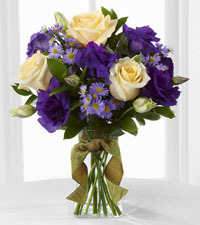 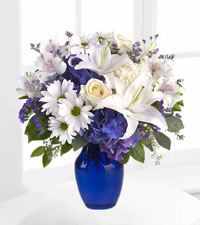 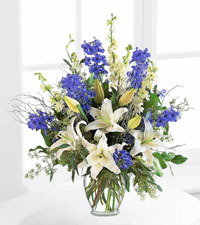 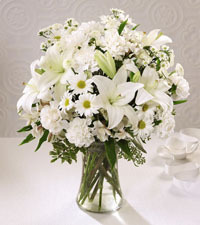 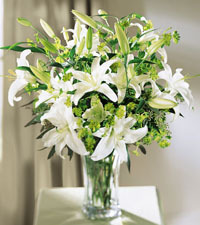 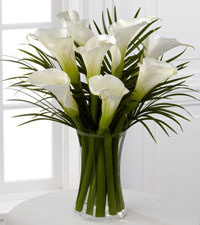 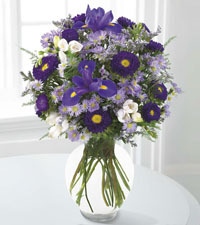 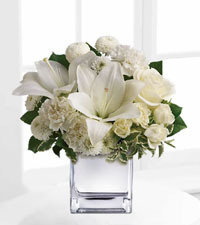 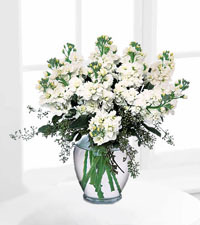 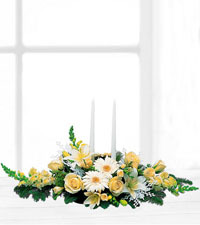 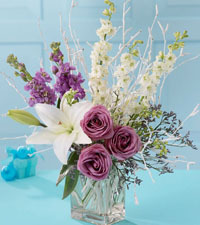 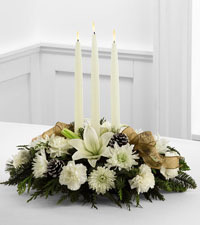 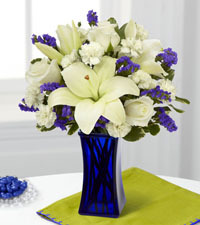 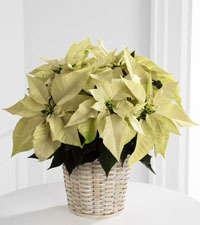 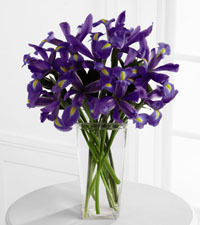 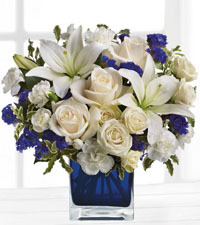 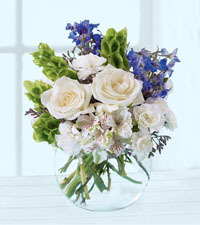 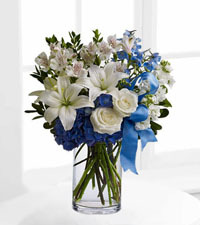 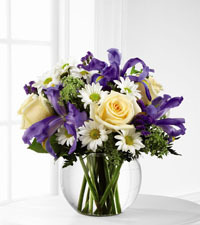 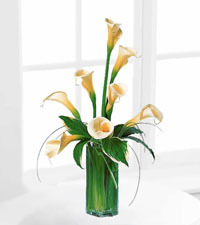 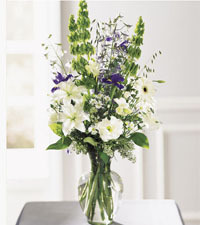 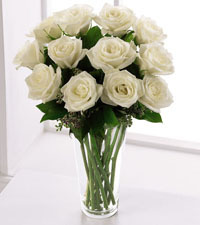 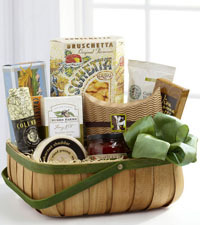 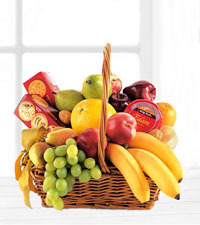 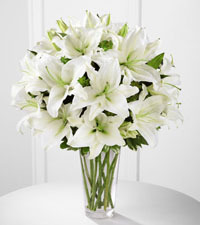 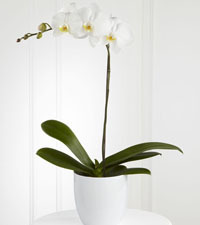 We are a genuine, local flower shop specializing in same day delivery anywhere in Vancouver. 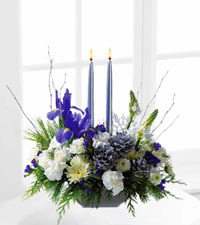 We offer a wonderful selection of traditional blue and white arrangements, perfect for sharing the joy of Hanukkah with your loved ones today!